The Perfect Gift for Dad. 4 Vanes propeller, 56mm rotating diameter. 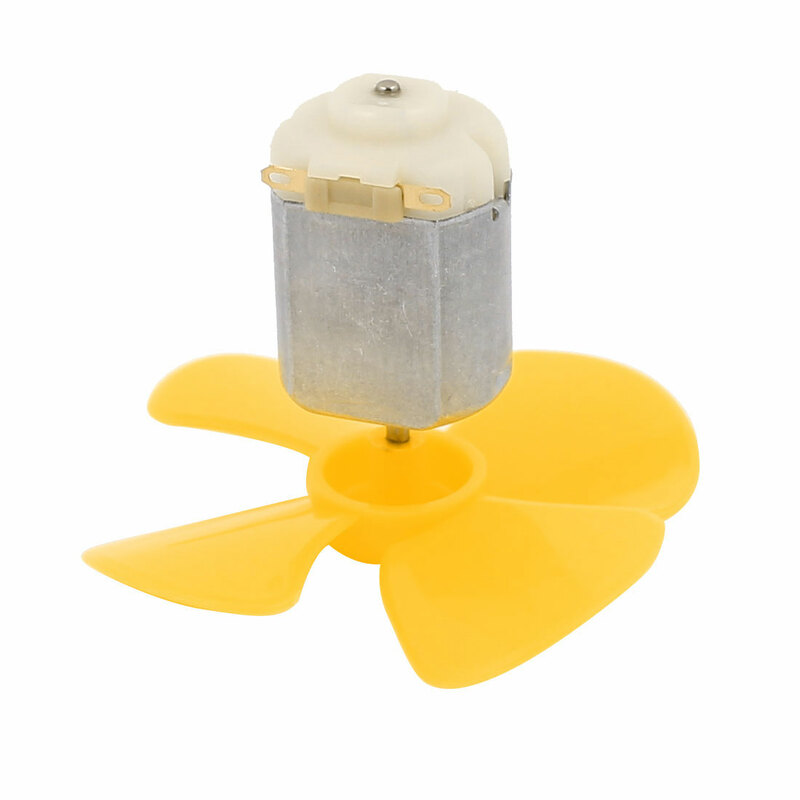 Widely used on RC boat, exellent propeller replacement. Please carefully check the rotating diameter. Current: 0.04A; Motor Shaft Hole Diameter: 2mm/0.08"